Day 2: Transfer to Akagera National park and evening game drive. Early morning, you will go for game drives up to the northern part of the park to catch up with early risers before they go into hiding. 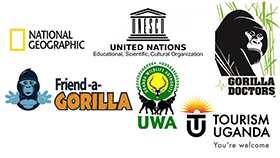 You will have chance to see lions, antelopes, giraffes, bush bucks among others. In the morning, you will set off a long drive to Nyungwe National park. You will have en route stopover in Nyanza museum, Butare museum among other areas good for photography and adventure, as well as lunch. Reach Nyungwe in the evening for dinner and overnight atNyungwe top view lodge. In the morning, you will set off to the forest for chimpanzee tracking adventure – following the elusive primates as they hop from one tree to another with their noisy calls. Return to the lodge for lunch and enjoy the evening at leisure. Dinner and overnight stay as above. In the morning go for the breathtaking forest canopy walk; walking at tree-tops level while viewing the wildlife beneath. Dinner and overnight stay as above. Early morning, enjoy a spectacular drive to Volcanoes national park with stopovers for photography and lunch. Reach Volcanoes national park in the evening for dinner and overnight stay at Muhabura hotel. In the morning, you will go for pre tracking briefing at the park headquarters. Gorilla tracking may take 1-8 hours depending on the group you are allocated and the movement of the gentle giants the previous night. 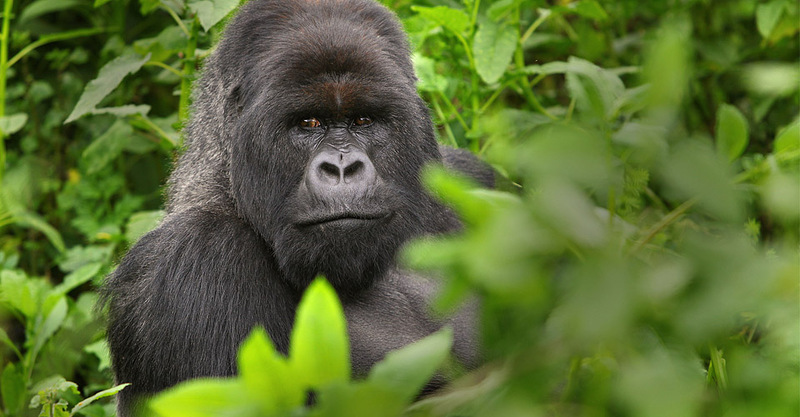 Stay in the presence of the gorillas for a maximum of an hour before exiting the forest. In the afternoon, you may go for nature walks or cultural walk to the Ib’iwachu Cultural village. Dinner and overnight stay as above. This day, you will either go for golden monkey tracking or go for Dian Fossey hike at Karisoke research centre, where Dian, an American anthropologist spent years researching and conserving the gorillas before she was killed and buried next to Digit, a silverback gorilla. On return, transfer to Lake Kivu. Relax at the beach, dinner and overnight at Paradise Malahide. In the morning, you will enjoy a boat cruise up to the coffee island, and have a view of the surrounding islands. On return, set off to Kigali, where you will reach early to have the necessary shopping. You will then check in your hotel or be dropped to the airport for your departure flight if it is on schedule.